This village is still waiting for Waters to return the rest of the states to the form of mediocrity, 80 villages have been affected and empty. After the rain, the remaining Kerala is returning to normalcy and the water is falling, Kuttanad area is still empty because the water of the flood has not yet fallen. 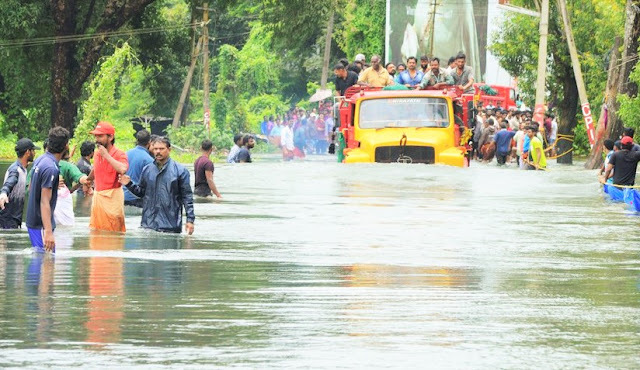 Known as the rice bowl of Kerala and famous for its beautiful backwater, which attracts tourists around the world, Kuttanad is still roaming after the flood which was devastated in Kerala this month. 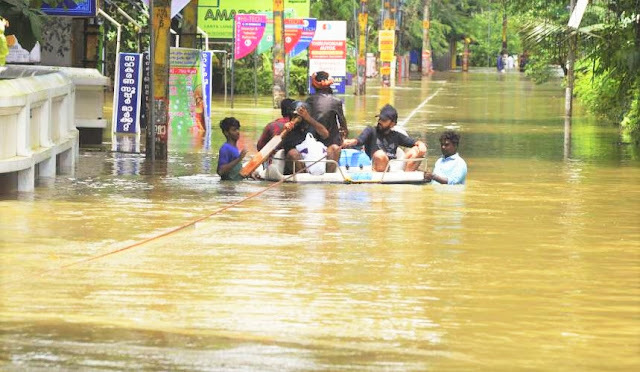 80 villages have been affected and are empty and the people of the village are living in the mainland of Alappuzha and Changanastri. 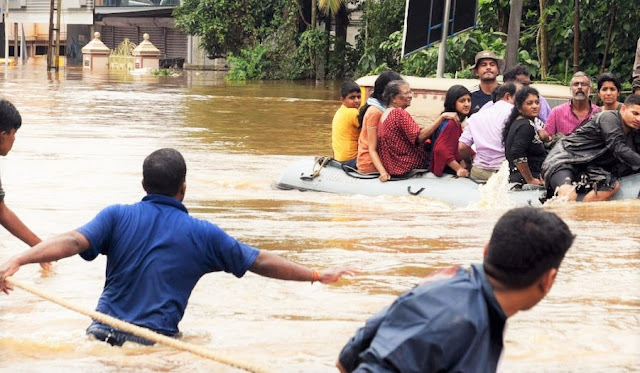 It has been said in the report that Kuttanad is used for flooding because it is 2.2 meters below sea level. But perhaps the flood has not been seen as destructive in their form. Quoting farmer Eddie Raju, the newspaper said, "Water will flood our paddy fields but never have we sunk like this." In the first encounter of the flood last month, we lost our entire farming. 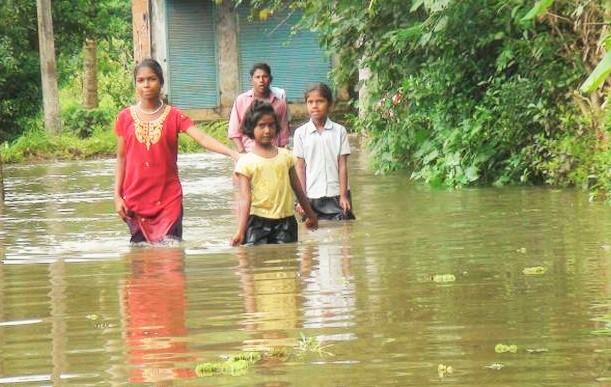 In the camps, but in the last week, we were completely uprooted because there was no safe place in Kuttanad. " Apart from flood water, snakes and wildlife roaming around the house have made the area impossible. More than 150 poisonous snakes - alappuzha, including Koppara, Viper and Crate, were caught in the district, in which Kuttanad is located.